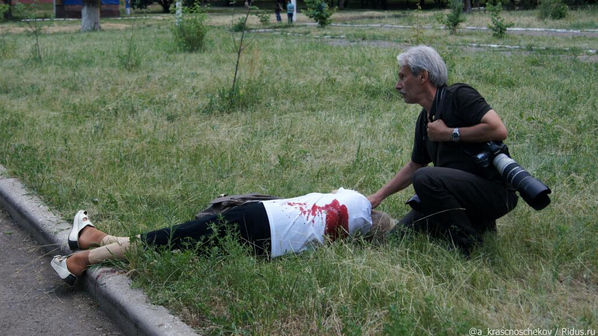 In Slavyansk, a young woman is killed by a bomb attack by US/NATO Ukraine occupation forces. This brings little in the way of headlines in the US/Bilderberg owned media. But the coup in Kiev launched full scale military warfare on citizens objecting to the coup in Eastern Ukraine. All attempts by Putin to talk nice and do nothing has led to a continuous blood bath in a number of cities. I recall Obama and his henchman, Kerry, whining about Syria stopping an uprising using military force! They wanted the UN to condemn this. Now, it is OK to do the exact same thing. In Egypt, Sisi won his fake election after disbanding opposing parties and executing the entire leadership of the #1 political party. The US duo aping Bush and Cheney fully approve of this fake ‘democracy’.